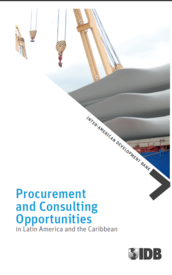 Each year, procurement from IDB-financed projects generates approximately 20,000 contract awards, which are only open to firms and individuals from IDB member countries. Prospective bidders and participants should note that the overwhelming majority of opportunities arise from procurement processes that are administered by government entities acting as the executing agencies of Bank-financed loans. Business opportunities arise from the phase of project preparation until its implementation. For further information on operations in preparation, please visit the Projects web page and search under Browse by Status. 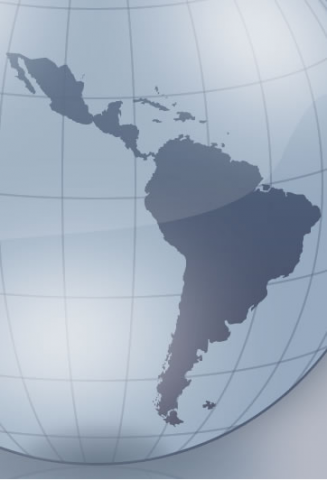 On June 2012, the IDB approved the Guide for Acceptance of the Use of Country Procurement Systems as part of its strategy for the strengthening of these systems and to support efforts to reach the Millennium Development Goals (MDG) as agreed in the Paris Declaration. To this date, the Bank has approved the systems in the following countries. On the page Tools for Borrowers, the following general reference material is available for borrowing member countries: the Borrowers’ Guide, a Glossary of Terms, a table with the Threshold Amounts per country, and templates for Procurement Plans. When the Bank executes technical assistance operations it uses the tool e‑Sourcing for the selection process for consulting firms. The notices requesting expressions of interest are published on-line in UN Development Business, providing links allowing the user to begin the process electronically. The firm’s registration in e-Sourcing will only associate it with the selection process.